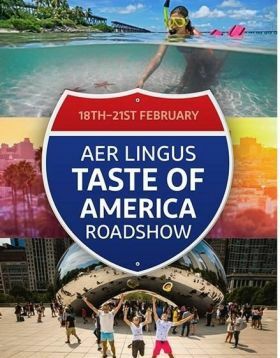 This will surely get your USA “Travel Taste Buds” going for 2019! 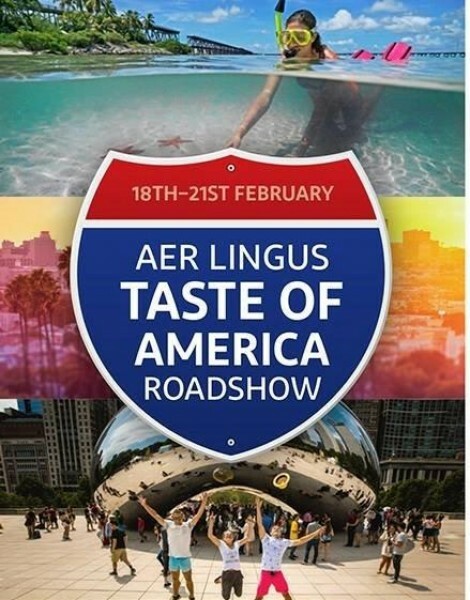 Following last year’s amazing Aer Lingus Taste of America roadshows Travelbiz are delighted to announce the 2019 series will take off in Belfast on the 18th of February. 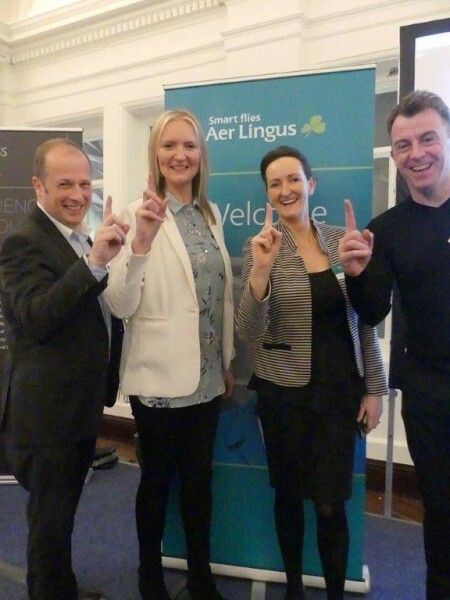 There will be opportunities to win holidays to the USA with Aer Lingus and plenty of spot prizes at each event also. 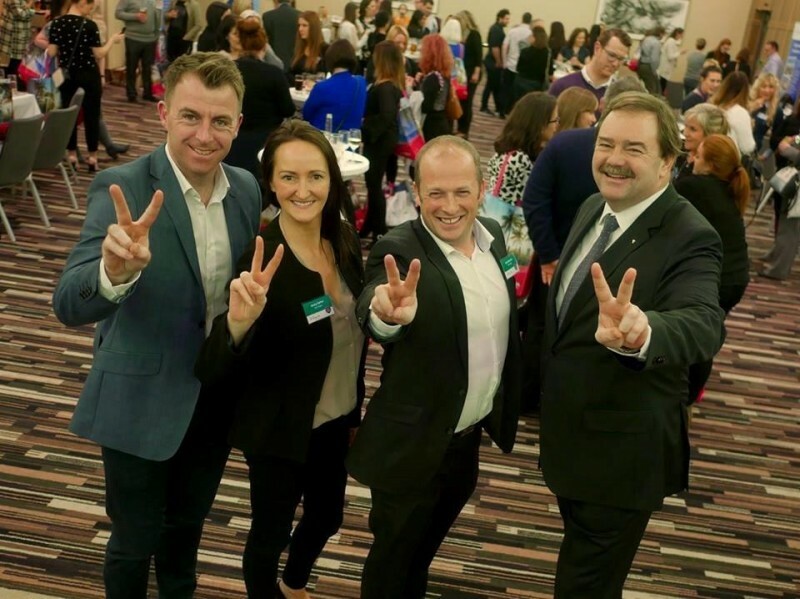 This year the Aer Lingus team of Ivan Beacom, Jenny Rafter, Dermot Lee and Andrea Hunter will be bringing more Trade partners from the USA with 20 different American CVB/Tourist Boards and over 35 individual partners to meet and learn about all that their destination has to offer. 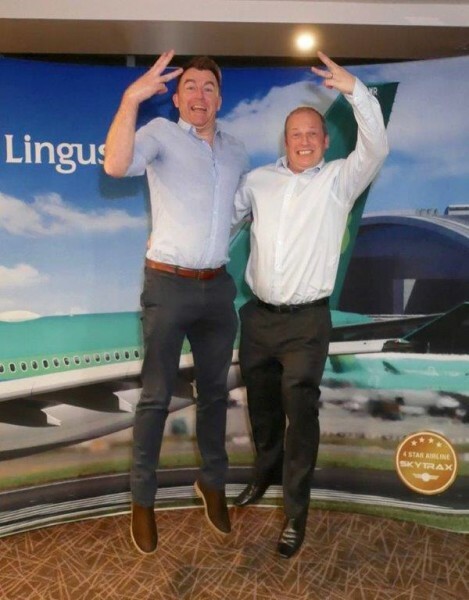 Invites have been sent from the Aer Lingus Trade team and we look forward to seeing you very soon. Stay tuned to Travelbiz for all the updates and reports over the coming weeks.